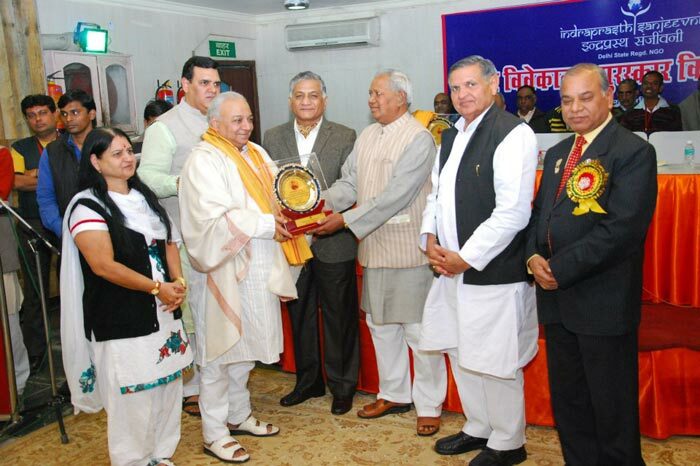 Receiving Honour from Smt. 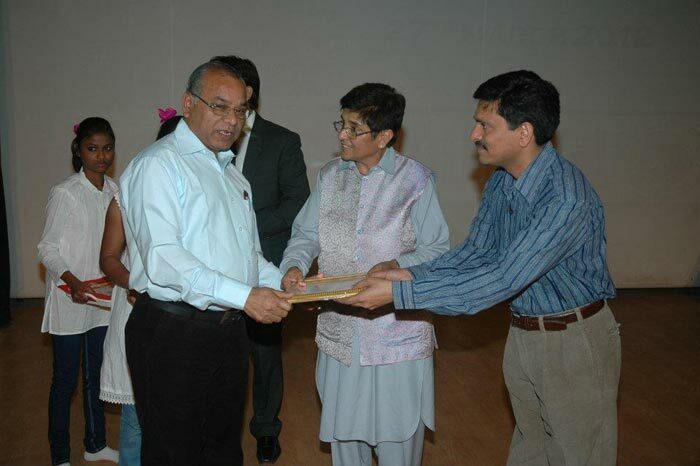 Kiran Bedi Ji, Governor Pondicheri. 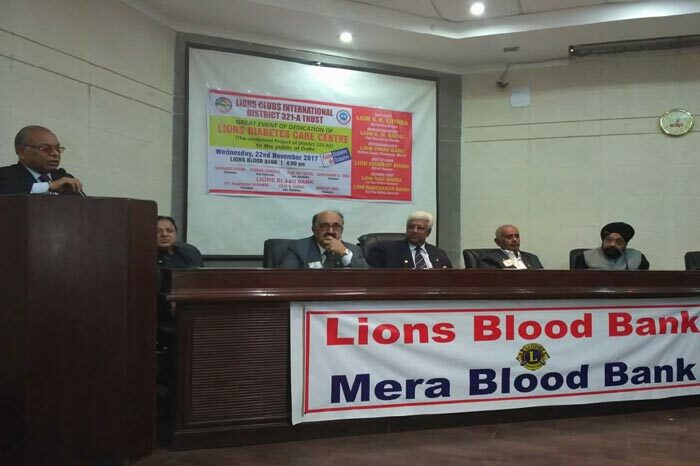 Addressing as President Lions Blood Bank,on opening of Diabetes Care Centre. 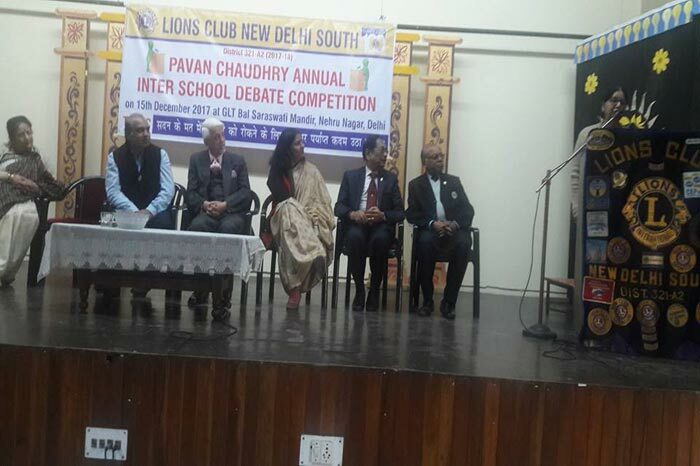 As one of the Judges in Inter State School Debate. 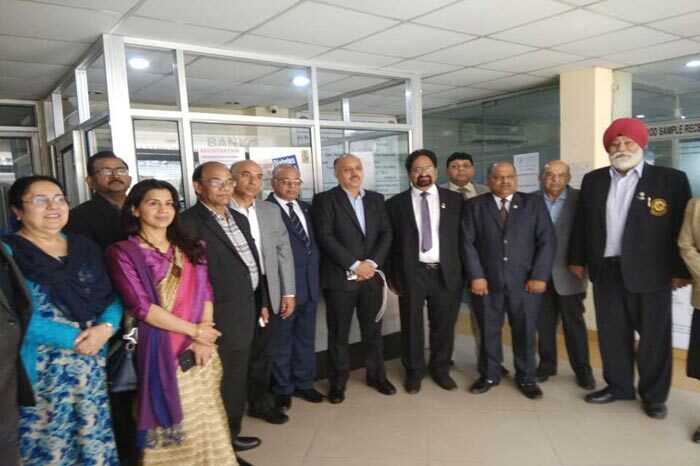 Receiving Mememto from local area MLA. 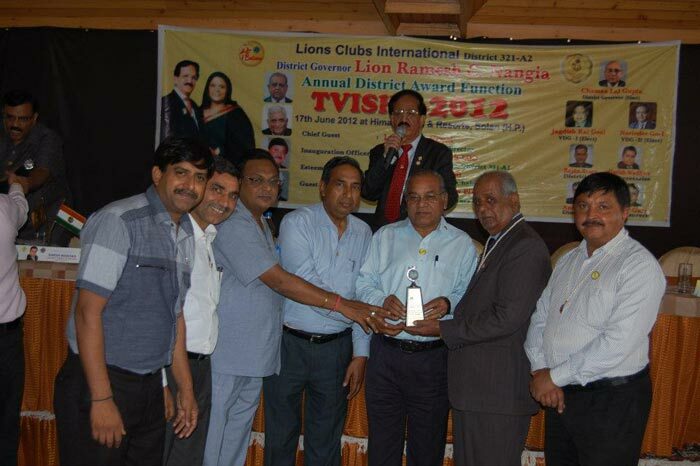 Appreciation award for Best District News Letter receiving from Lion Dr. Naresh Aggarwal, Lions International President. 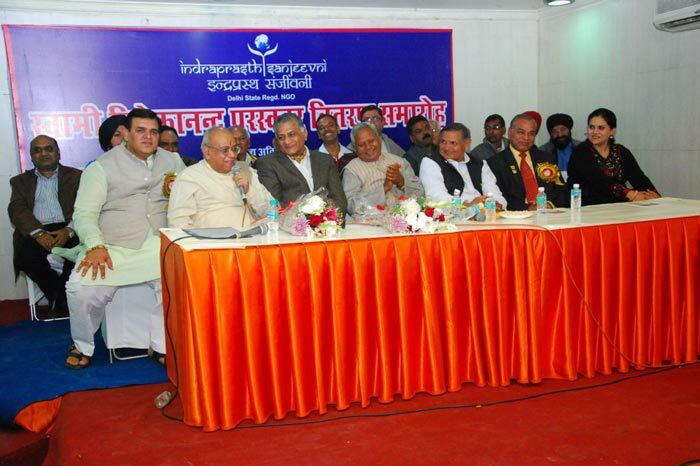 Vivekand Award function with Central Minister Col. V.K. Singh and Karia Munda Ji. 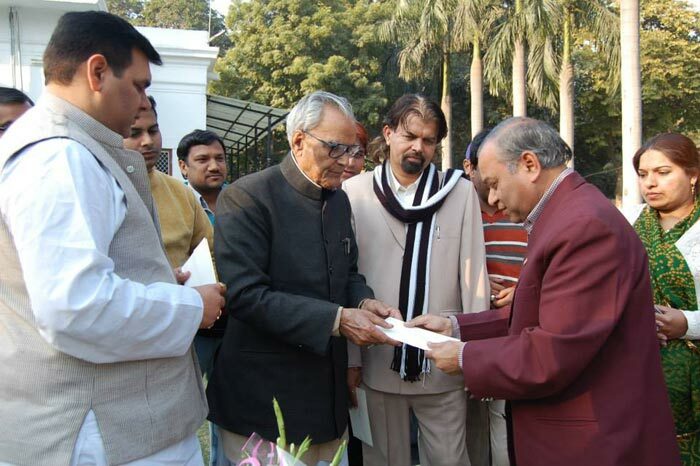 Presenting memorandum to Late Vice President Sh. 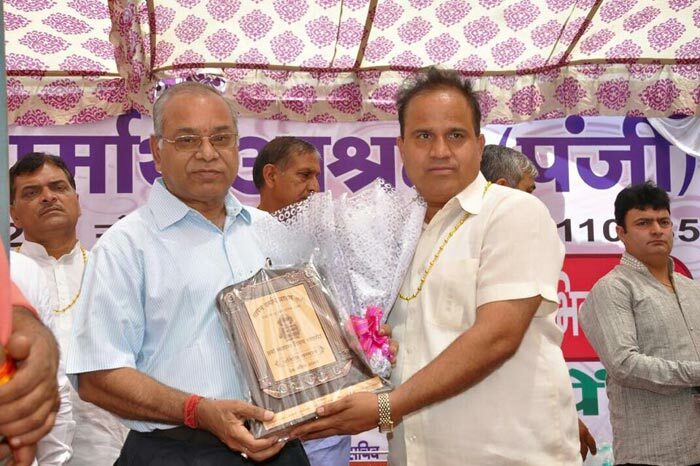 Bhairo Singh Shekhawat Ji. 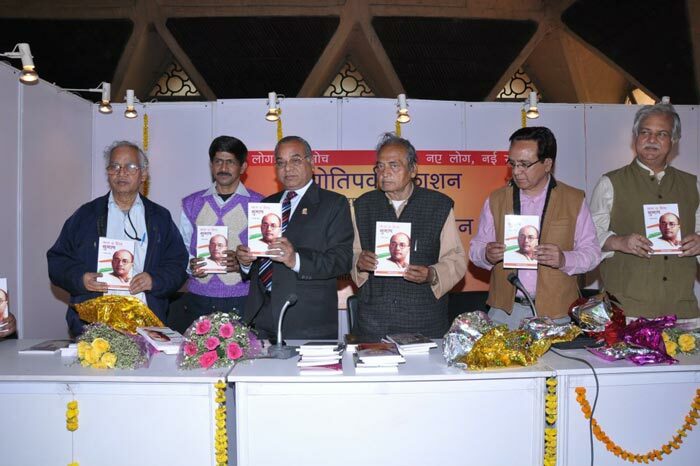 Releasing book on Netaji Subhash Chandra. Attending Seminar on Senior Citizen's Safety with Super Cop Late Sh. K.P.S. 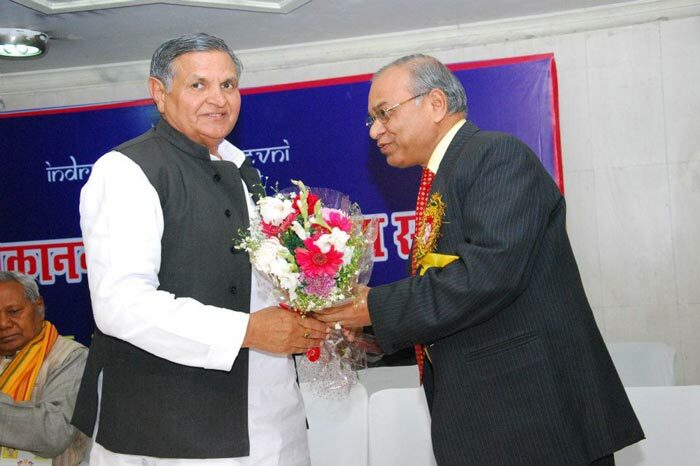 Gill Saheb. 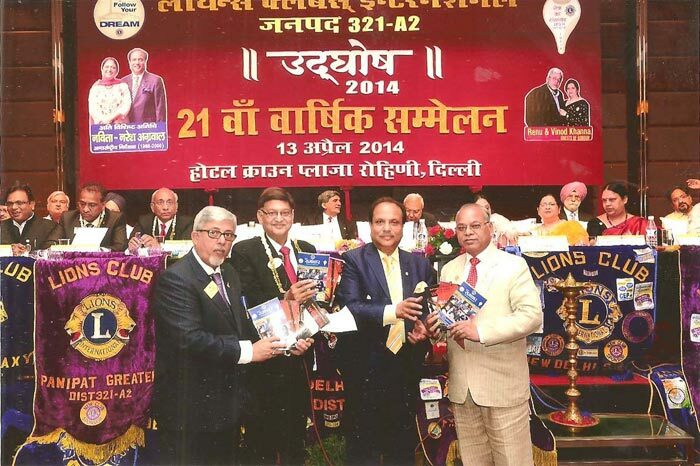 Receiving Lion Aruna Oswal Ji, International Director, Lions International. 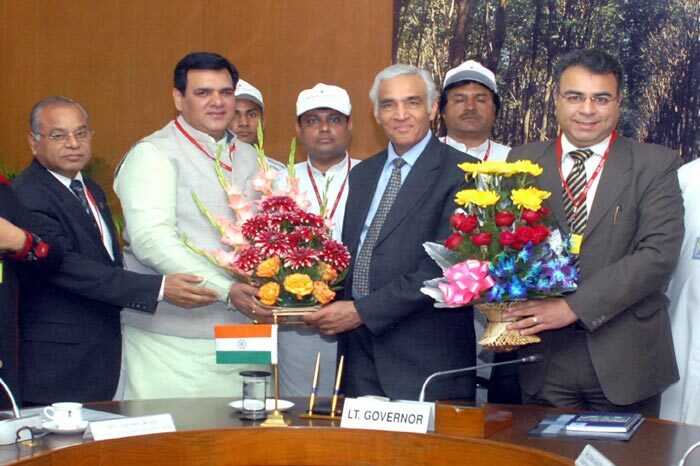 Receiving KPS Gill Award from Union Cabinet Minister. 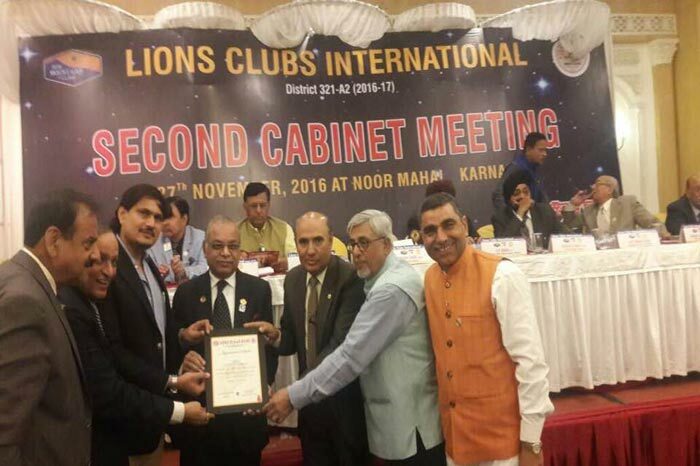 Outstanding award from Lions Club International Distt: 321-A2. 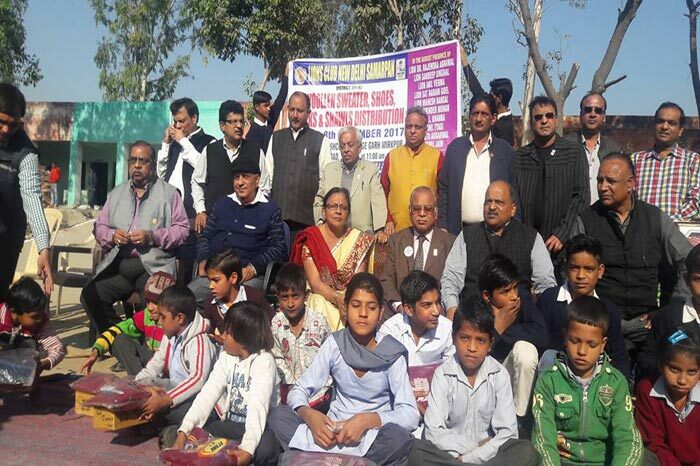 Chief Guest at distribution of Woolens to students. 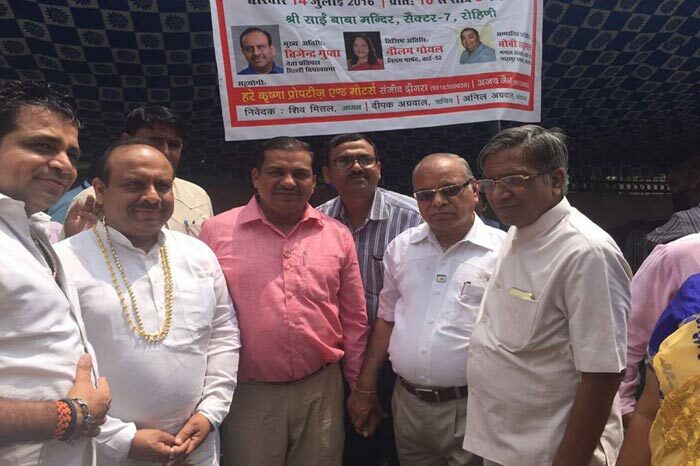 NDMC, Chairman Naresh Kumar Ji visiting Lions Blood Bank. 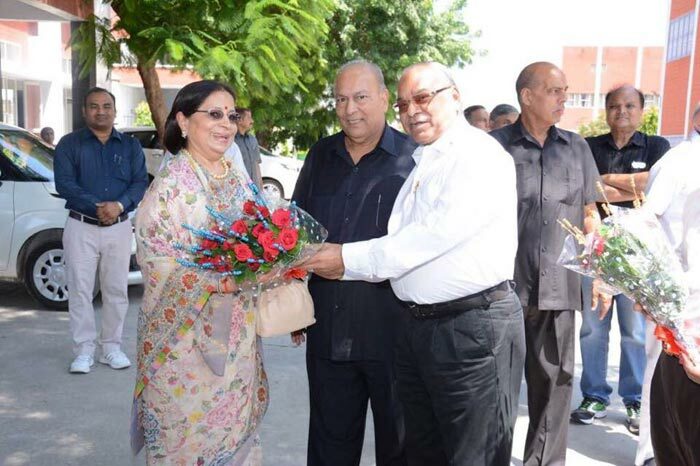 Welcoming Ex-Minister Sh. 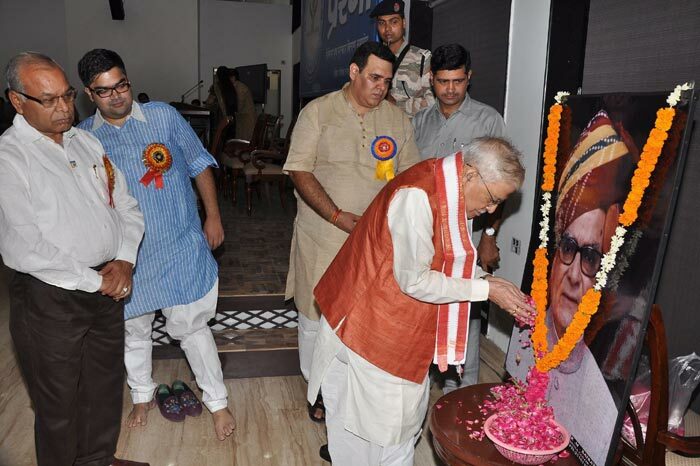 Yoganand Shastri Ji. With Sh. 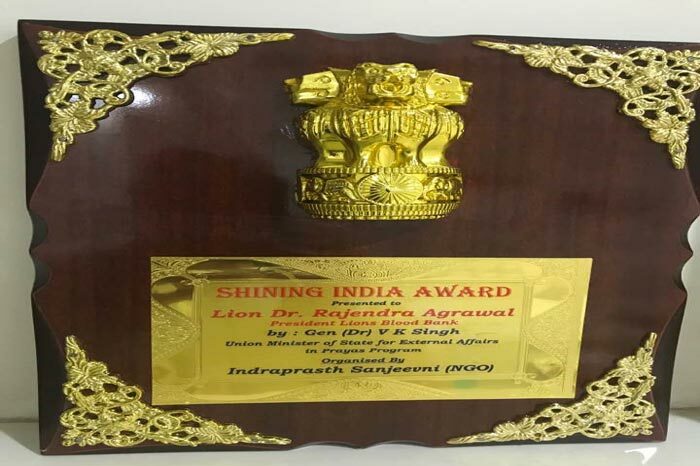 Bhairo Singh Shekhawat Ji. 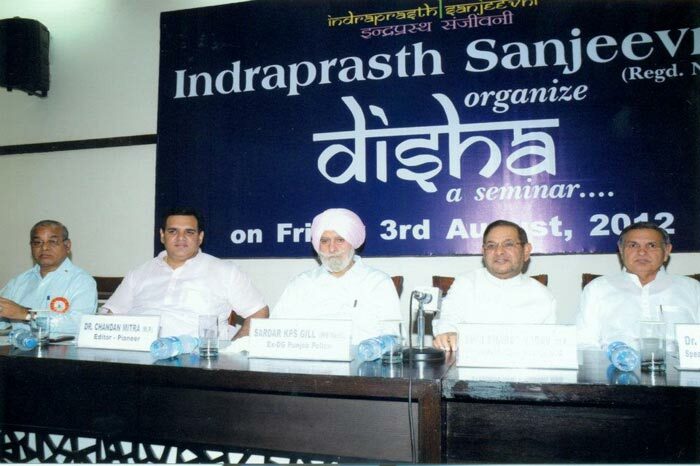 At a Seminar with Senior Leaders.
. With Sh. 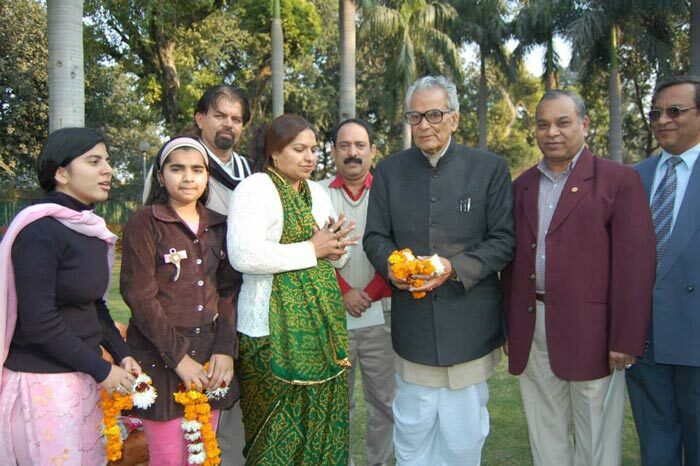 Bhairo Singh Shekhawat Ji.